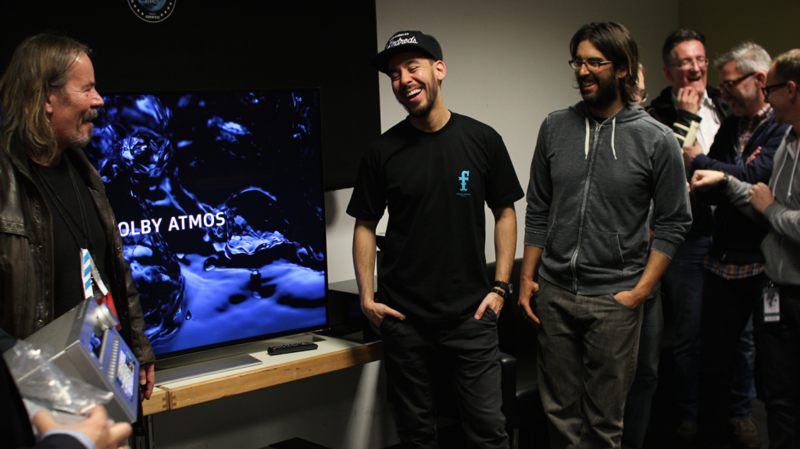 A milestone in the history of the introduction of the UHD television system. 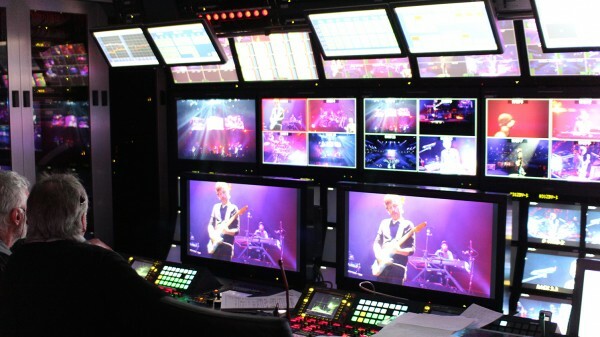 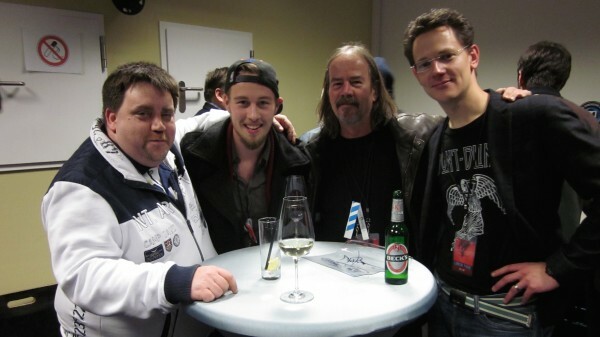 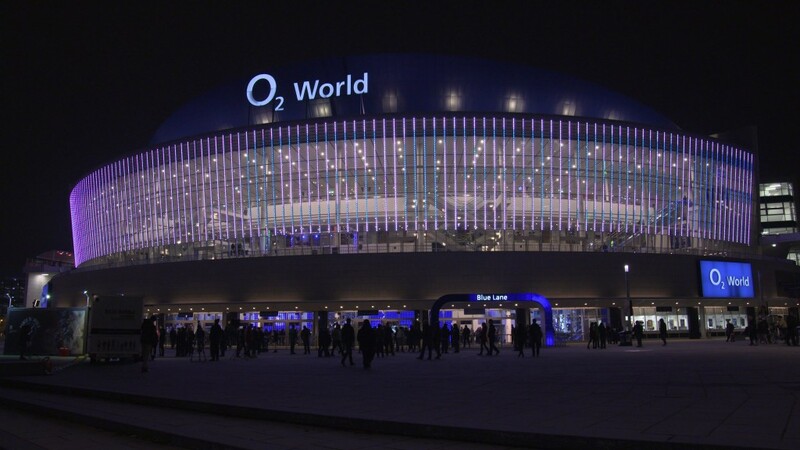 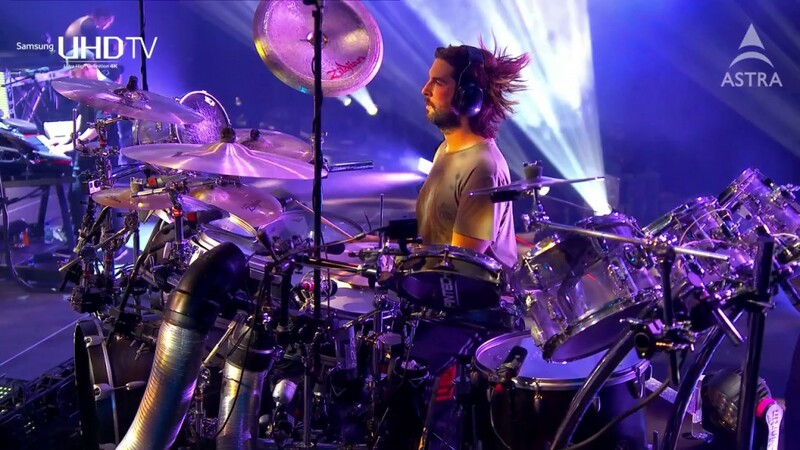 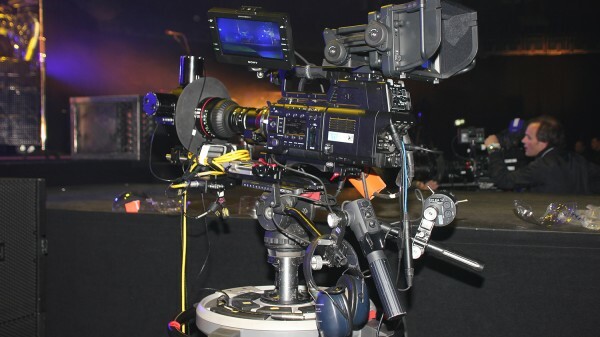 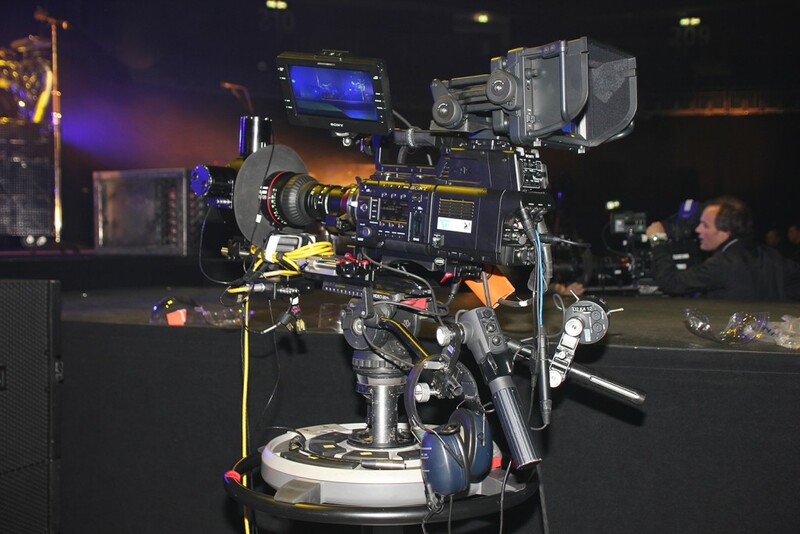 On 19th November 2014 FMG and its partners were responsible for the worlds first UHD rock concert broadcast, distributed live and free-to-air via Astra satellite (orbital position 19.2° East). 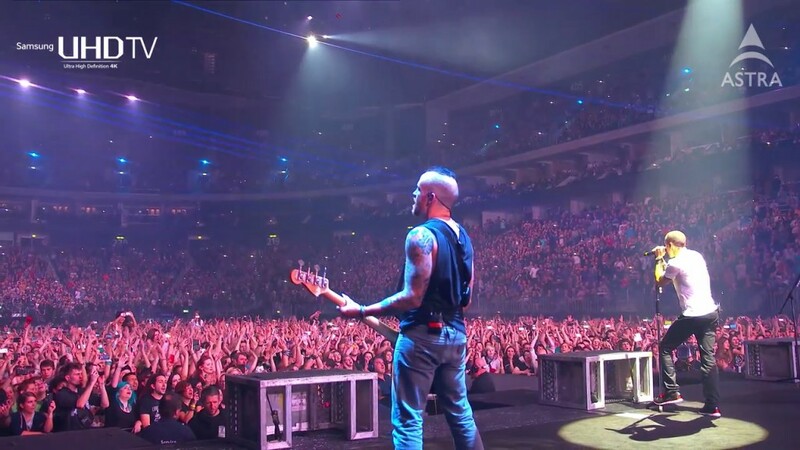 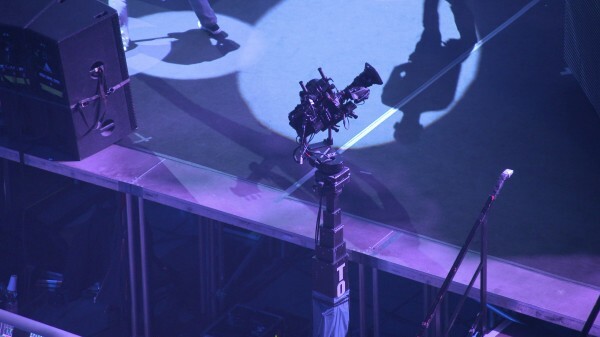 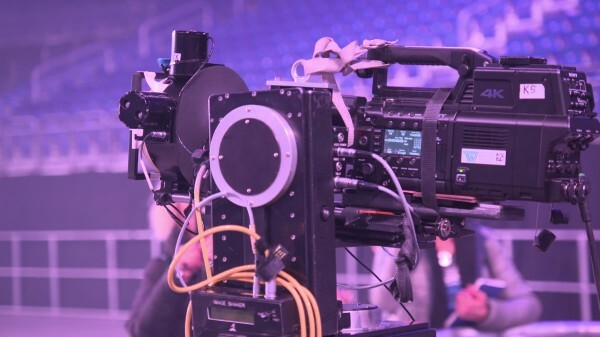 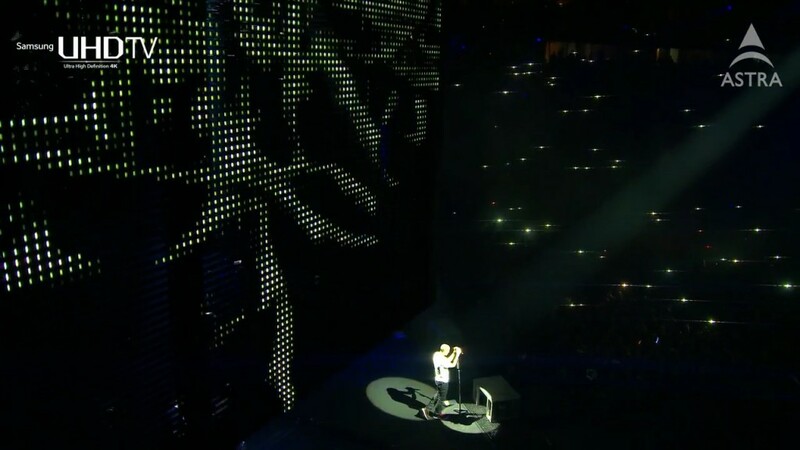 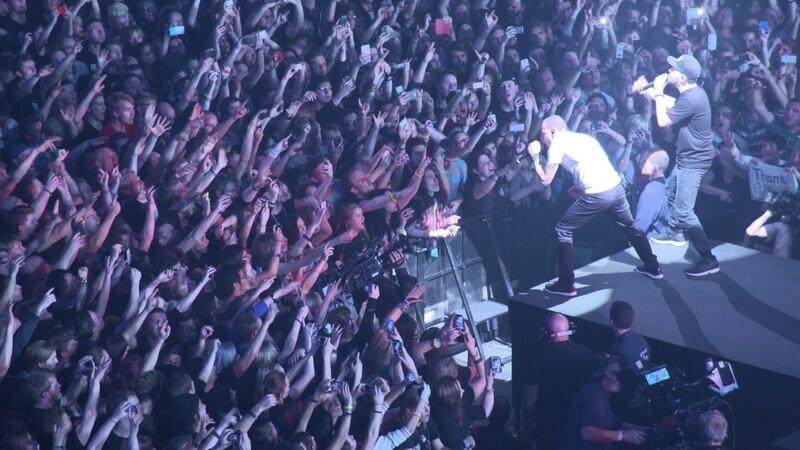 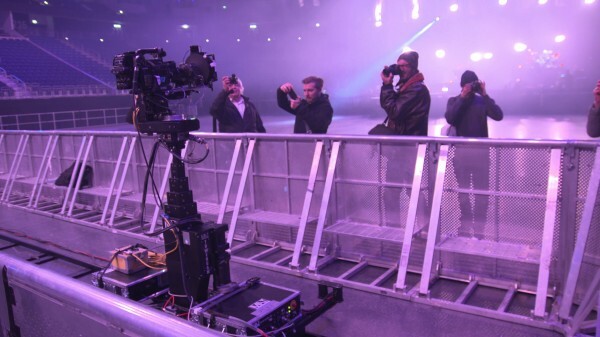 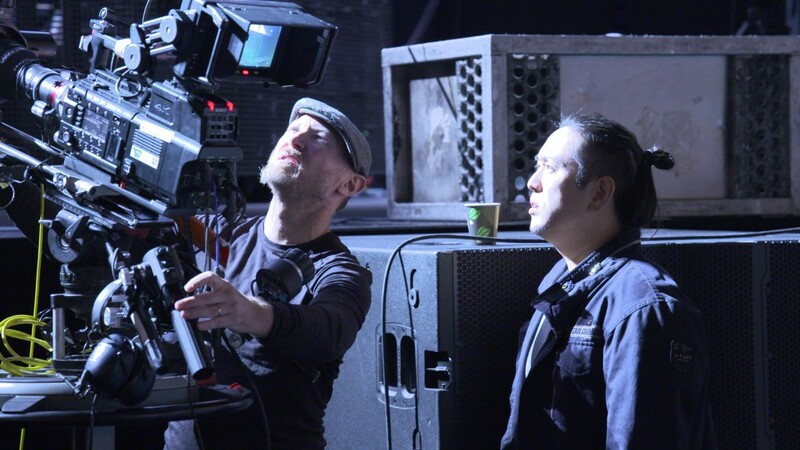 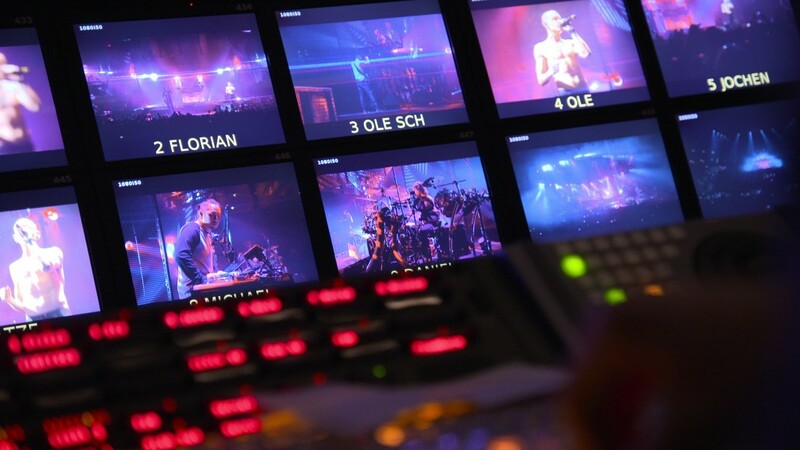 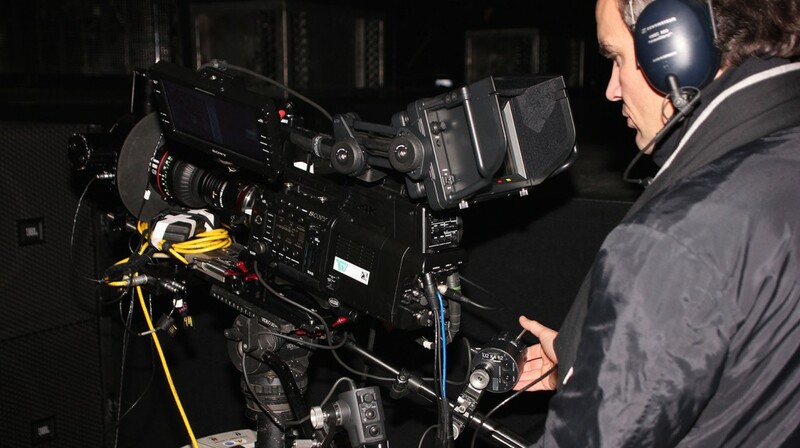 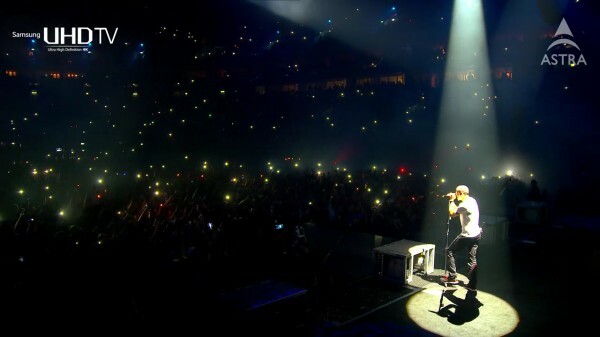 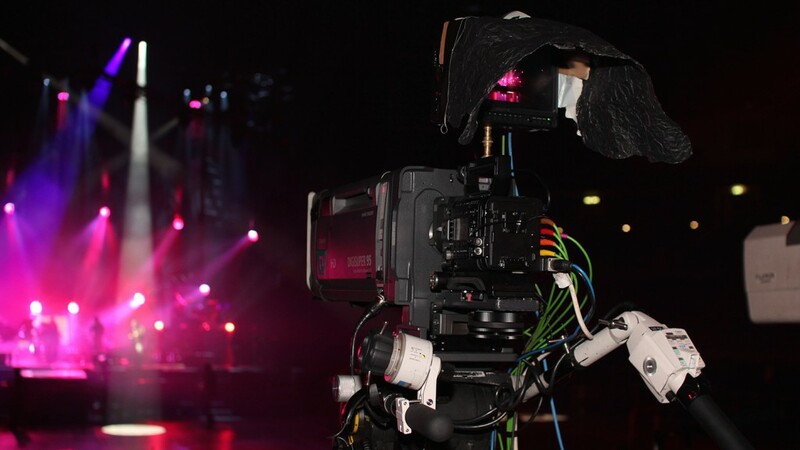 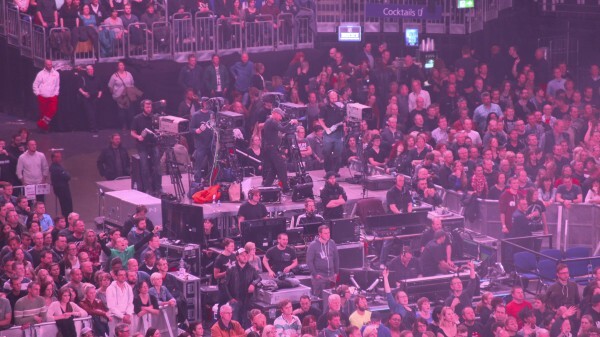 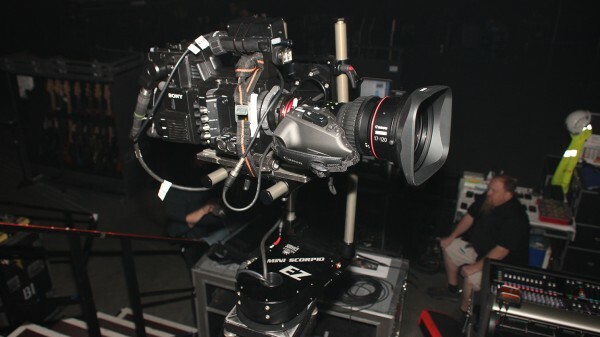 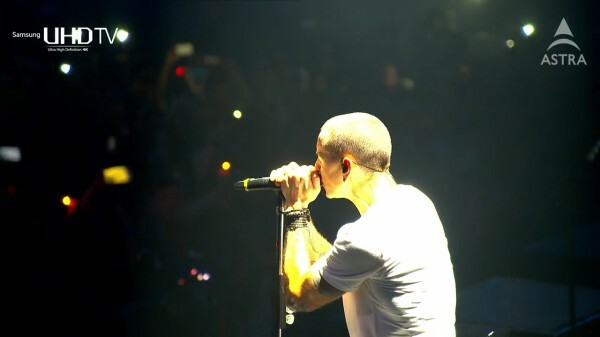 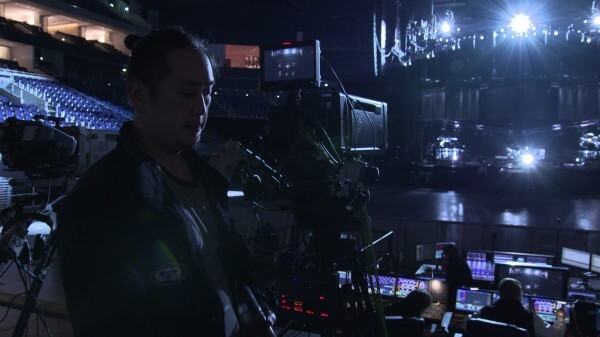 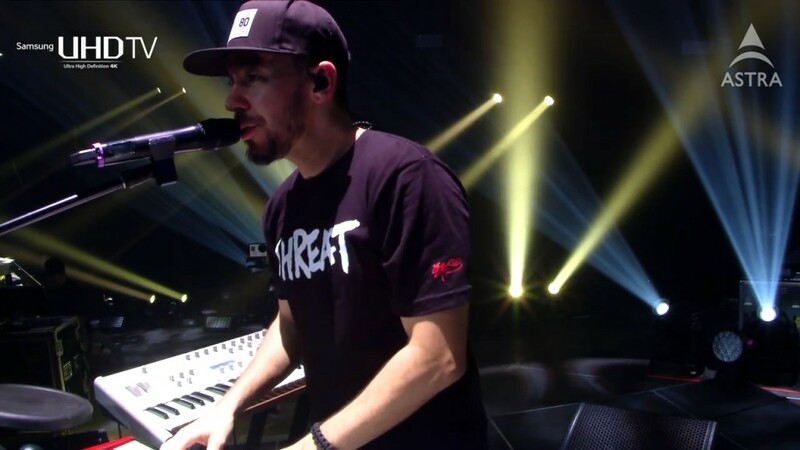 12 4K cameras were used to capture Linkin Parks extraordinary live performance at the O2 arena in Berlin. 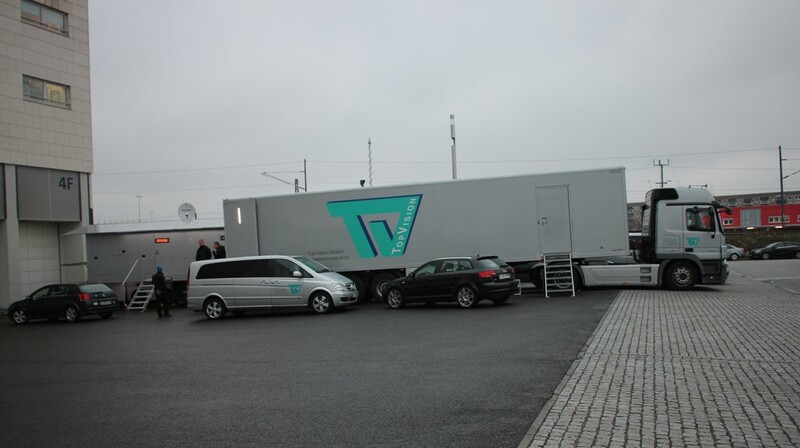 The program then was mixed live in a TopVision OB-Truck and then send via 12 Gbit/s MTI dark fiber connection to SES Platform Services (SPS) in Unterföhring, Munich, for realtime HEVC (H.265) encoding and further distribution for satellite uplink in Luxemburg. 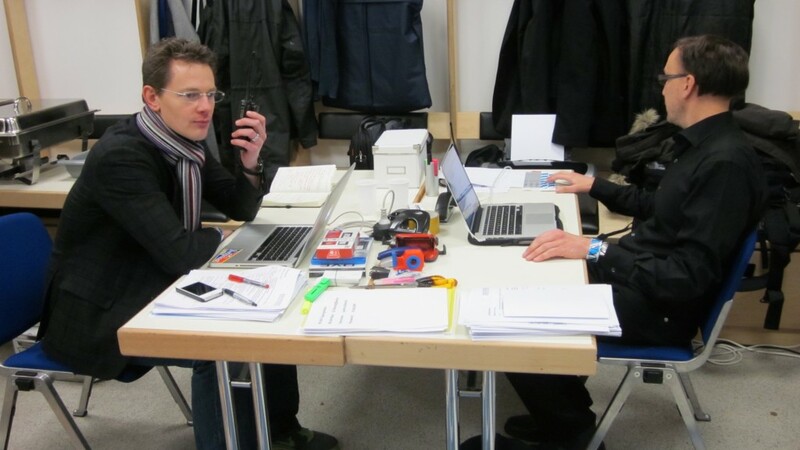 The encoding was realized with Rohde & Schwarz equipment, supported by Fraunhofer Heinrich Hertz Institut in Berlin. Totally, about 8 TB of data were recorded simultaneously on hard drives to secure the 4K program for further commercialization. 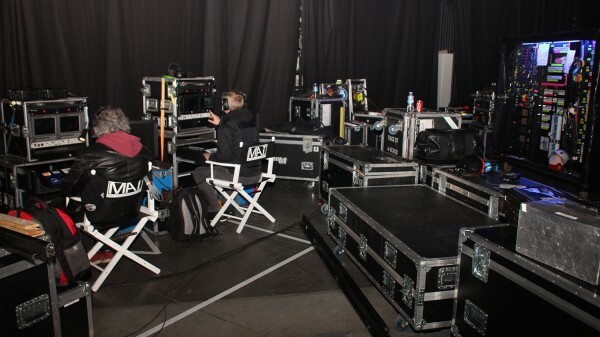 Despite the short pre-production phase of just 3 (!) 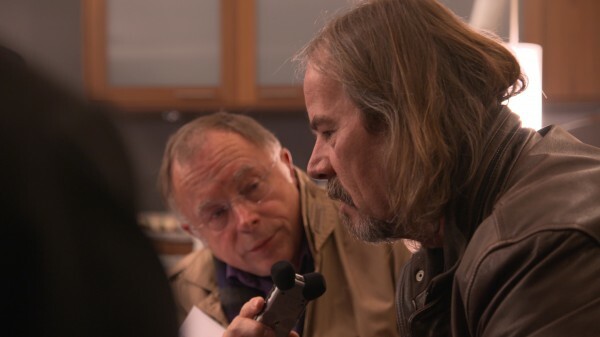 weeks, the project was a major success: about 130 people tirelessly made an effort to create an outstanding program that could be watched on Samsungs latest UHD-TV models that already featured an HEVC compatible DVB-S2 receiver that decoded the 35 Mbit/s signal on the fly. 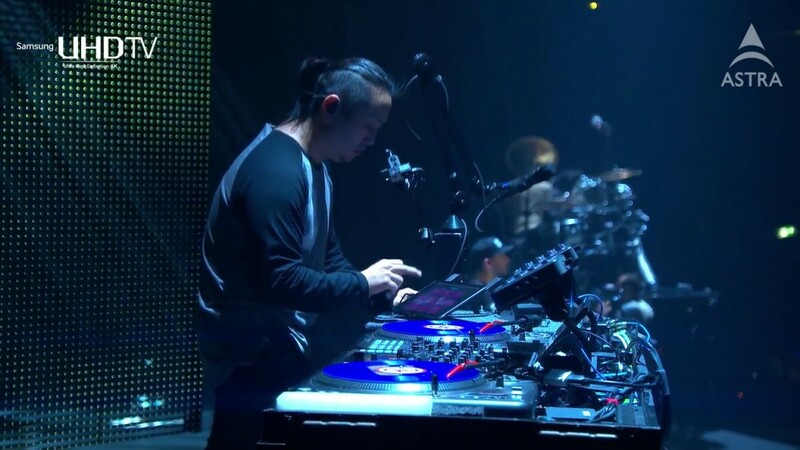 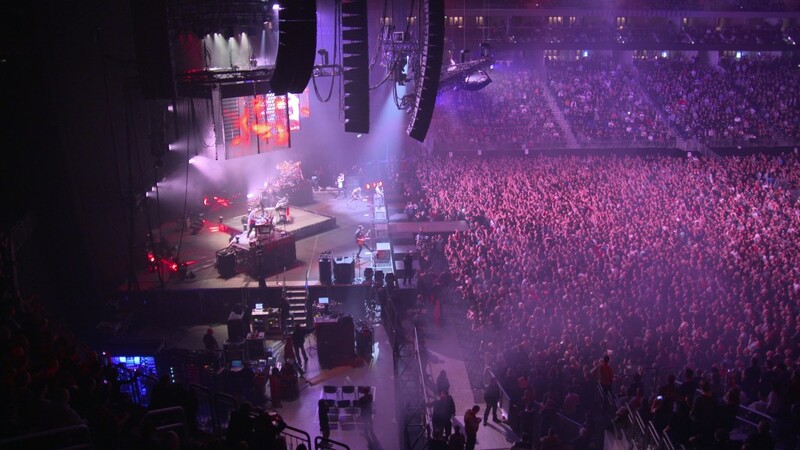 Linkin Park Live in 4K – a milestone in the history of the introduction of the UHD television system.